Samsung is planning to introduce its new bezel less display screen smartphone by the name of Samsung Galaxy S10 equipped with appealing graphics and astonishing features. This smartphone by Samsung is rumored as Samsung officials have not confirmed any news regarding this smartphone. 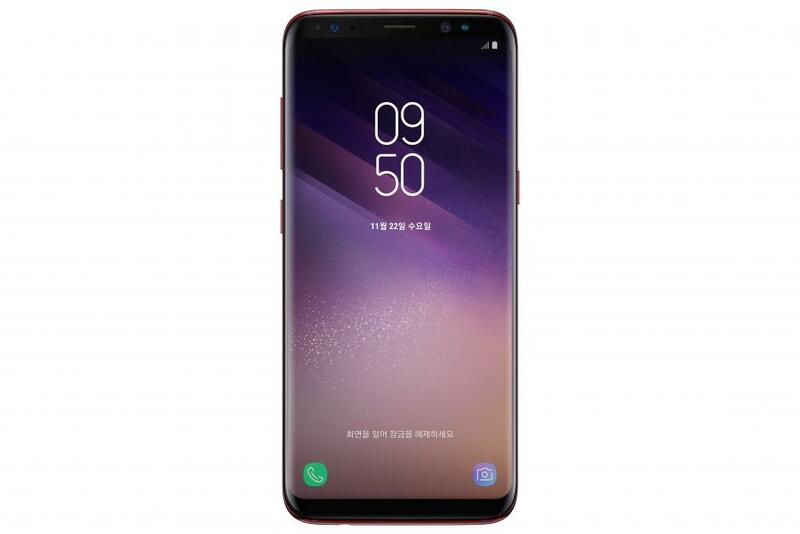 Samsung Galaxy S10 price in Pakistan is yet to be confirmed by the Samsung officials, whereas there are some market rumors related to its price is that it will be around Rs.115,000, which is quite competitive as compared to its rival smartphones like Apple iPhone X and Huawei Mate 10. Samsung Galaxy S10 release date in Pakistan is also not confirmed yet. Samsung S10 is expected to be comprising of a similar 5.8 inch screen with a resolution of 1440x2960 pixels, which make its graphics appealing and eye-catching for the users. It is also expected to be powered with an Octa-core processor with Adreno GPU. The hardware of this upcoming state of the art smartphone is expected to consist of Exynos or Snapdragon chipset. This sort of hardware is already seen in its previous range of smartphones which include Samsung Galaxy S8, S8 Plus, S9 and S9 Plus. If this smartphone by Samsung comes into market it is expected to capture the market with a storm. Moreover, this rumored phone by Samsung is expected to be featuring the latest Android update 8.0 Oreo. It will be powered with 4200mAh Li-Ion battery which will give 2 days’ standby time to the user depending on its usage. The internal memory of this smartphone is expected to be 128GB with 6GB RAM, which also can be expanded via microSD card upto 256GB. Likewise, it will also be coming with latest updated bixby digital assistant which will allow the user to run programs with ease. It will also be coming with an updated camera lens of 30MP rear camera and 16MP front selfie camera. Some other exciting features which are expected to be seen in this upcoming smartphone by Samsung include fingerprint sensor, gyro, heart rate, SpO2, barometer, compass and many more. There is no news regarding the official release date of Samsung Galaxy S10 in Pakistan. We will surely update it as soon as its officials announces its release date.